Planning has always been a huge part of my life. Growing up with a big extended family, planning was a necessity. As I grew older I began not only planning events for family but also for friends. At many of the events, I typically found myself on the other side of a camera capturing the memories, which began my second passion, photography. 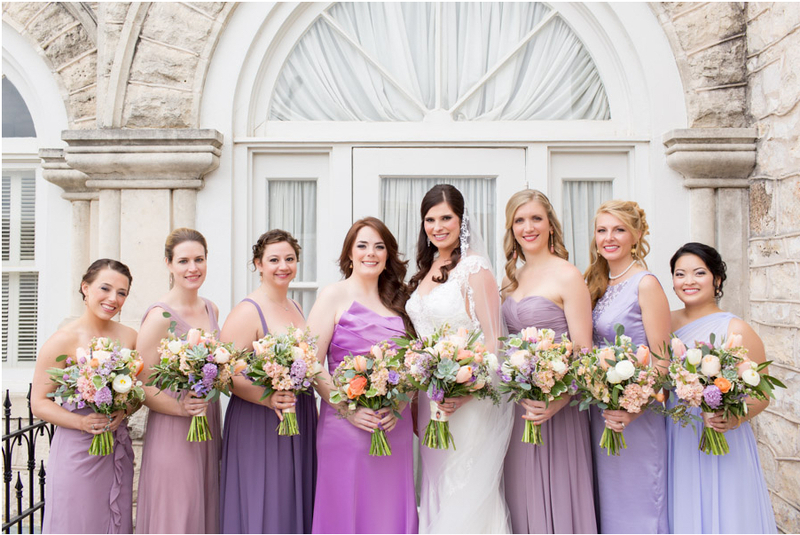 It was while exploring my passion for photography that I was drawn into the wedding and event coordinating business. I enjoyed looking at the candid moments that were captured when the couple looked into each other’s eyes, without a worry on their minds, and with every detail from the day so beautifully shown. That is how I knew I wanted to be behind the scenes of those moments captured in photographs. I hope to be that person to help you with every detail, big or small, so you can be that couple without a worry on their minds on your special day! Jacklyn Rudd is My Hero!